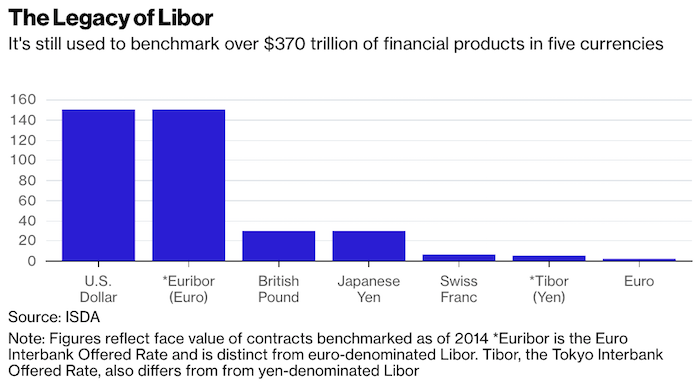 2.3 Month Libor +244% Since Mid- 2016…Doubled Since Mid-2017…Benchmark for $370 Trillion in Financial Products. 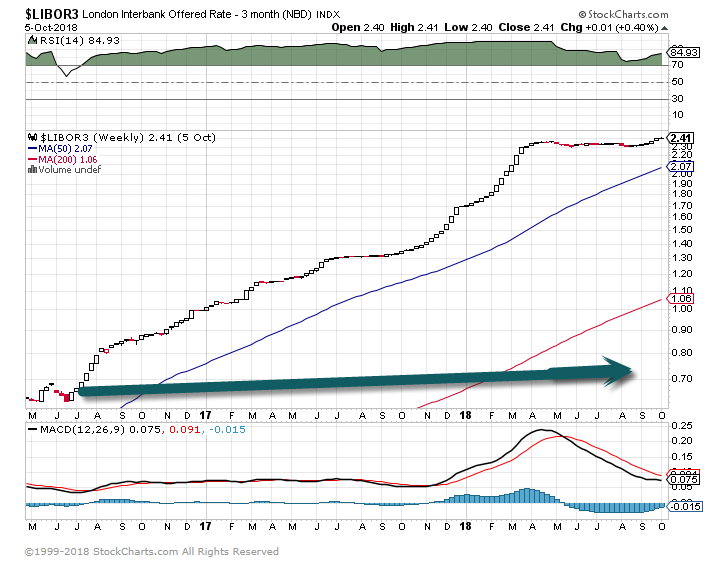 3 Month Libor Double in One Year. Tencent Sheds $200B in Market Cap this Year. 5.Huge Divergence in Country Returns. US Equities ended the week 1.5% below their all-time high close. 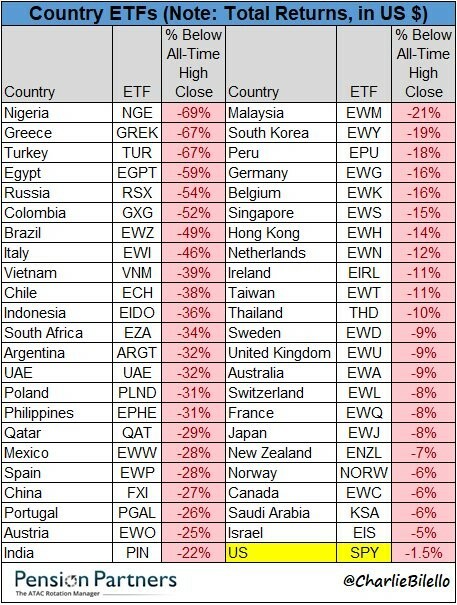 That’s by far the lowest drawdown of any country ETF (average is -25%). Martin SmallHead of U.S. iShares at BlackRockThe economy and corporate earnings are humming. Inflation is in check. U.S. stocks are touching records. So why are investors so edgy? 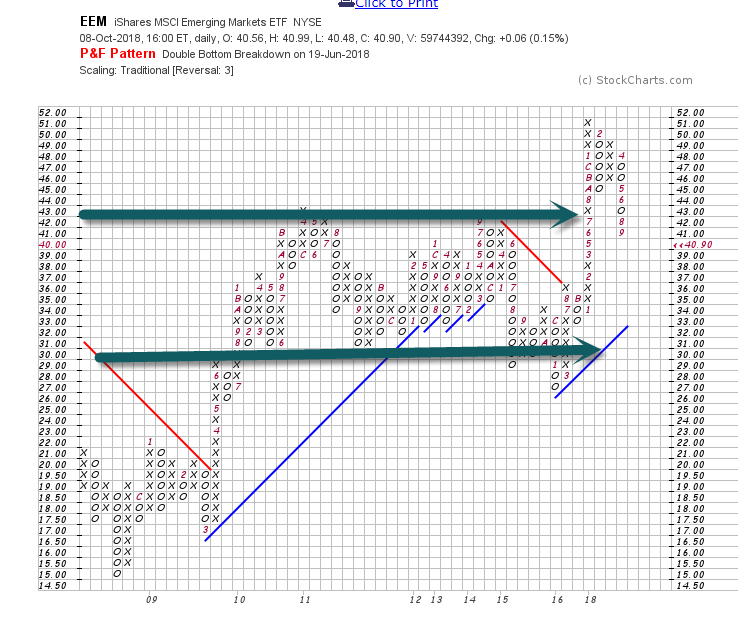 ETF flows can help tell the story. In the early 1920s, football coach Elmer Henderson set the USC Trojans on the path to prominence, ultimately earning the best winning percentage of any coach in Trojan history. Henderson was known as “Gloomy Gus,” a nickname he earned for his tendency to bad-mouth his own team’s chances before a game. It’s unclear whether he was hedging his bets or really worried, but imagining–and preparing for–the worst clearly served him well. The markets may be going through a Gloomy Gus moment right now. To all appearances, the economy is in great shape. Corporate profits are up, GDP growth is steady, inflation and unemployment are low and banks are lending. The same rising tide that propelled all global financial assets in 2017 are still in place. Yet, if we track where exchange traded fund (ETF) owners have focused their dollars this year, there’s clearly been a sentiment shift. While investors are staying in the markets, they’re also more reticent and adding ballast to their portfolios. U.S. ETF investors have added more than $205 billion in net new assets this year (through September 28), most of it in large-cap U.S. stocks and Treasury bonds. 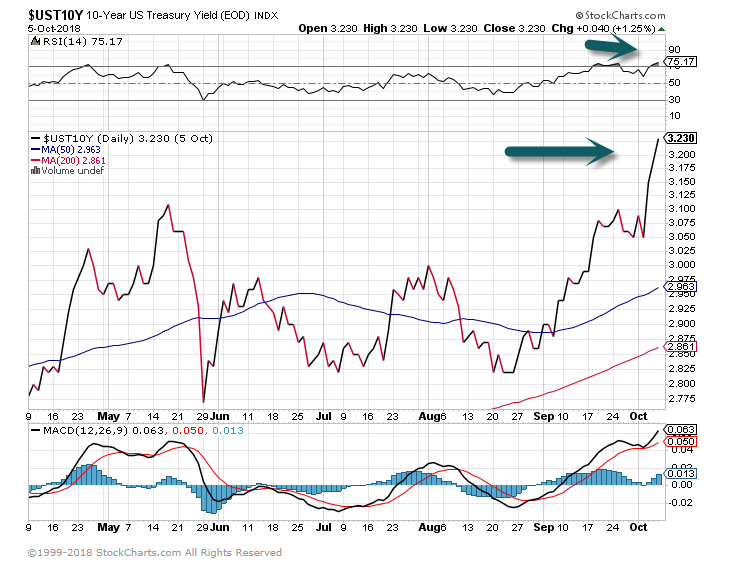 (Treasury purchases have largely been “barbelled,” allocated to short- and long-term maturities.) 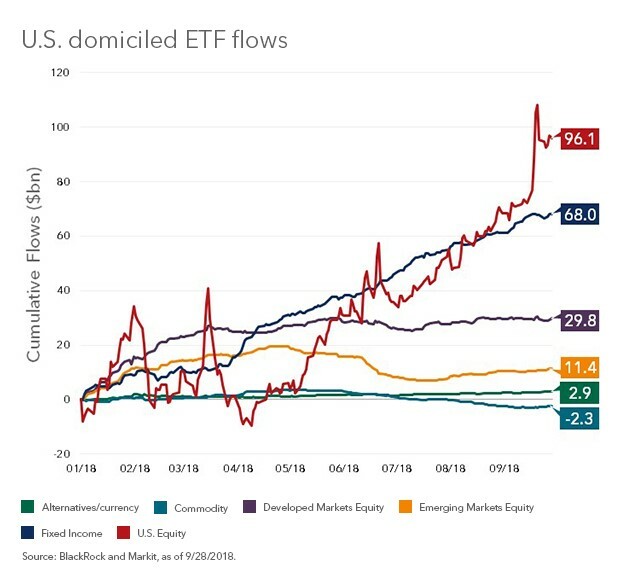 Emerging market stock ETFs, which had gathered $42 billion in 2017, have taken in about $11 billion; the bulk of flows have gone to broad indexes and to China. In fixed income, high yield saw more than $4 billion in outflows, compared with $4 billion added during the previous year. 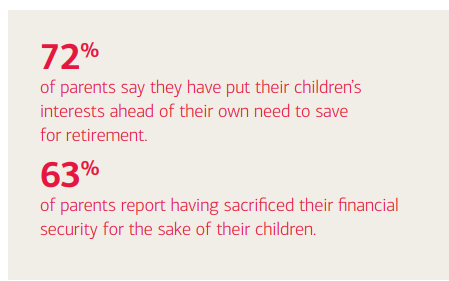 In other words, investors are in no mood for heroics. They’re leaving their Superman capes in their briefcases and hunkering down at their desks. 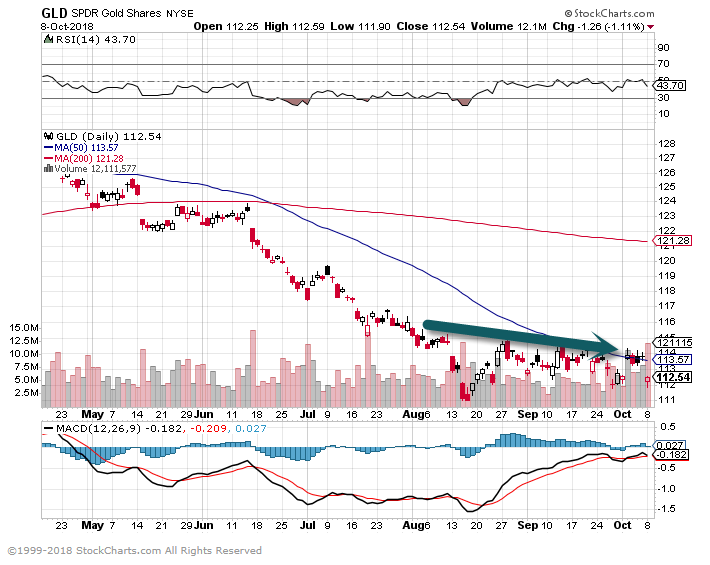 7.Gold Showing No Bounce for Safety Trade on International Market Uncertainty. Catalyst Labs, a management company run by Jon Sakoda, filed to raise $500 million. 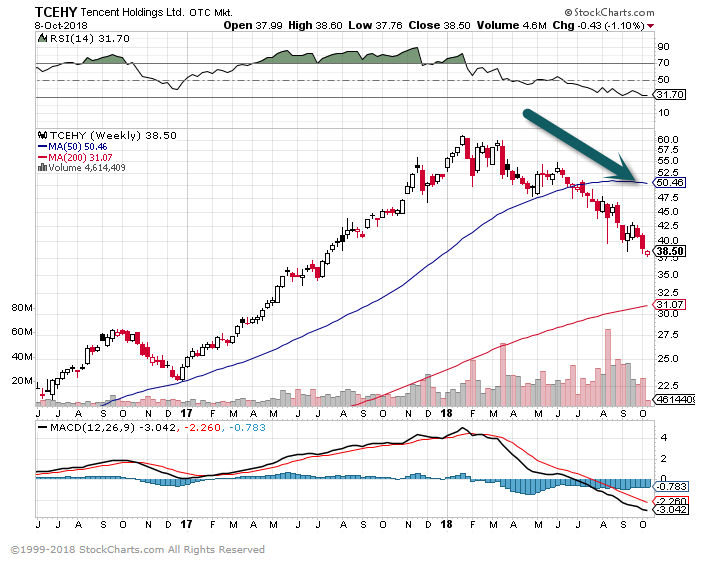 Cisco is the fund’s principal investor. Sakoda will be making early bets, expanding Cisco’s start-up investing strategy, which has been focused on later-stage companies. Cisco is cozying up to the start-up world as part of a plan to revive growth. As part of this plan, it’s the principal investor in a $500 million venture fund that will be run by Jon Sakoda, a former partner at venture firm NEA. According to an SEC filing on Friday, Sakoda is the managing director of Catalyst Labs Fund I and is looking to raise $500 million. The day after his post, the Wall Street Journal reported, citing people familiar with the matter, that Sakoda would be running an independent early-stage fund started by Cisco, which would commit hundreds of millions of dollars. Cisco, as the Journal reported, has an existing team with over 40 people and has invested more than $2 billion from its balance sheet into start-ups. Catalyst is the name of the management company. The name of the fund will be revealed in the next few months when it’s ready for launch, and it will be operating in stealth mode until then, according to a person familiar with the matter, who asked not to be named because the details are still confidential. With tech companies like Alphabet, Intel and SAP pouring money into in-house venture groups, corporate venture investing has reached record levels, according to Crunchbase. Law firm DLA Pipersaid in March that corporations are currently providing about 30 percent of start-up capital. However, Catalyst is structuring itself differently from a typical corporate venture fund, which explains why it’s filing with the SEC to raise outside money. Sakoda has invested across consumer and enterprise markets, leading NEA’s investments in companies including ride-sharing businesses Uber and Didi Chuxing as well as social media company Snap, cybersecurity company HackerOne and videoconferencing start-up BlueJeans Network. A Cisco spokesperson declined to comment. 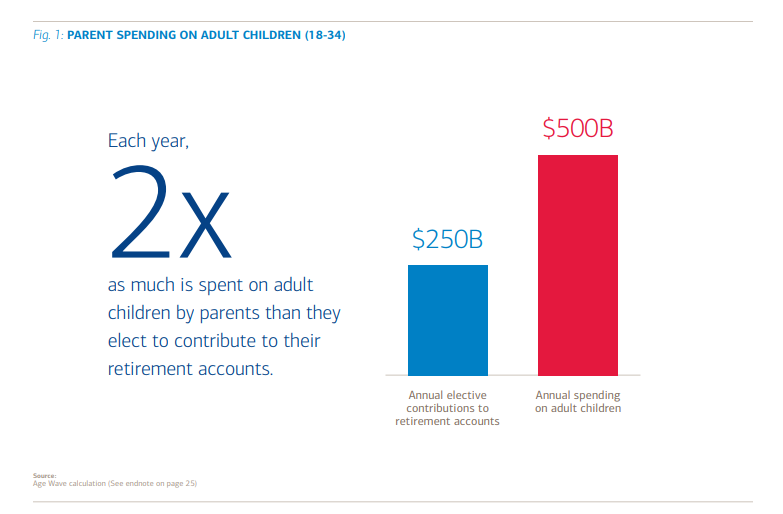 9.Read of the Day…New Age Parenting-You Spend More on Them as Adults. 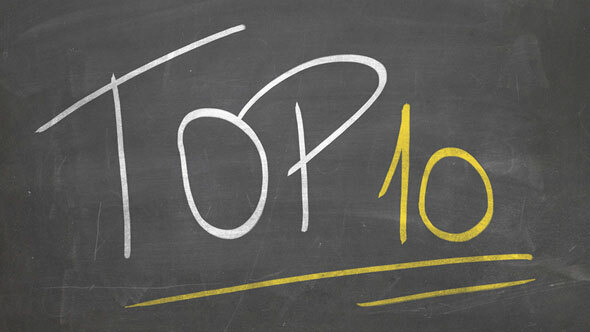 10.Should Leaders Aspire To Warmth Or Competence? Leadership StrategyI write about leadership development and building strengths.